Choo Yilin, the brand, began when our Founder, Yilin, was living in the north of Thailand, where she had relocated with her husband for his job. While in Thailand, Yilin was involved in developmental aid, which drove her desire to tell stories of the communities she worked with. She began to work with hilltribe artisans to bring these stories and designs to life. 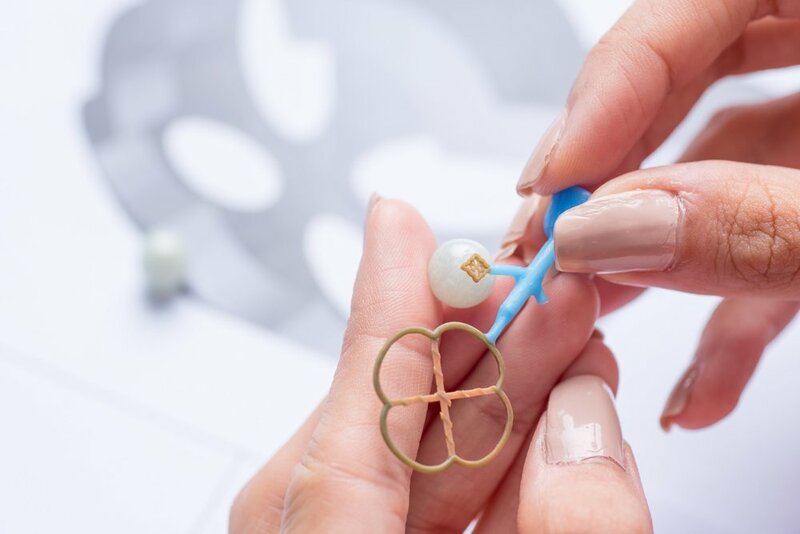 Jewellery has always been the brand’s medium for telling these stories, but its beginnings were with craftwork of different materials before it answered its calling for an iconic Asian gem which would become Choo Yilin’s hallmark - Type A Jadeite, the most valuable and organic form of jade. 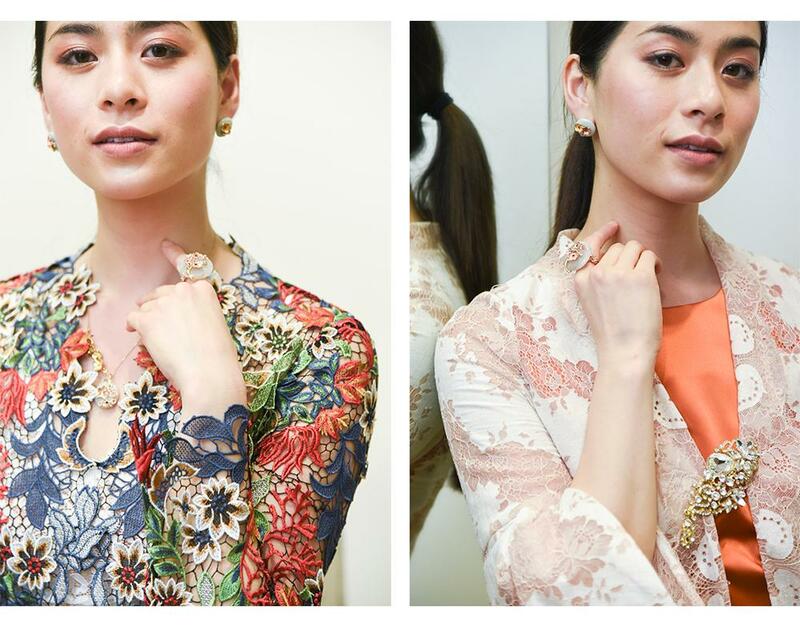 In 2014, the very first Peranakan Collection was launched, inspired by the various influences found in heritage-rich neighbourhood, Joo Chiat, which has always been home to Yilin and her family, and is also where the brand first began in Singapore. Subsequently, design inspirations came from the heritage and cultures of not only Joo Chiat but from the nation as whole. 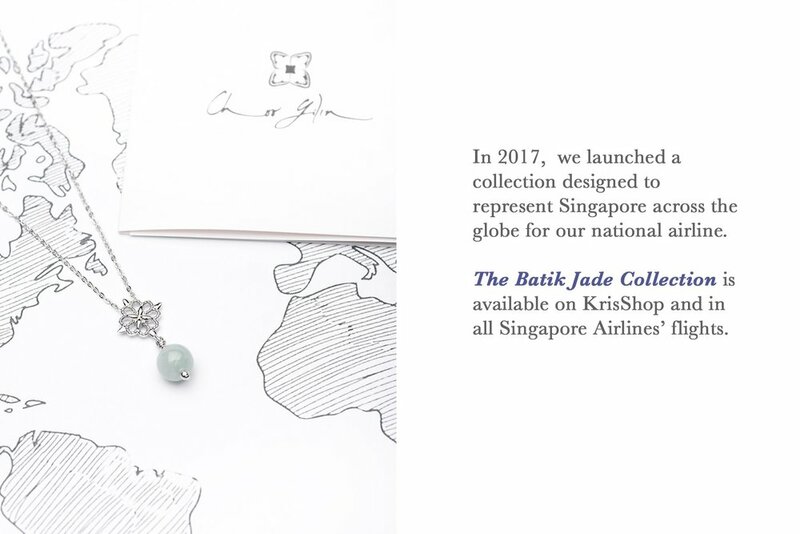 As our inspirations fuel us to go further, we have taken our desire to embrace South-East Asian stories through a series of collaborations with some of the region’s top fashion designers. There’s just something remarkably stunning when designs meld effortlessly to tell vibrant, and absolutely unique tales that resonate with so many of us in Asia. We were also honoured to be invited as the official jewellery partner for Society A’s Raya 2018 designer showcase at Ngee Ann City. Stay close as we embark on more journeys of inspiration and storytelling over the next couple of months, pulling from the rich, multicultural heritage of our beloved region, Southeast Asia. What's the Difference: SSSale or Flagship Boutique? Beyond The Deals - What Went Down at Our Biggest Sale!